Partly cloudy skies. High near 85F. 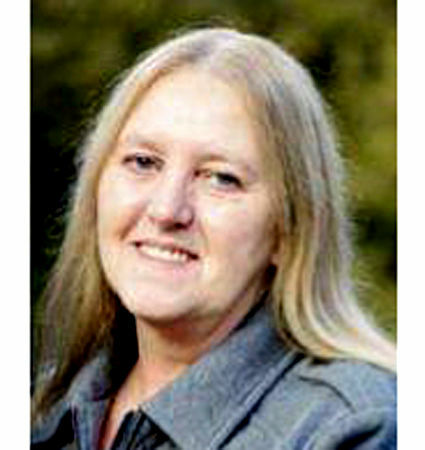 Winds light and variable..
Cindy Gay, 57, of Old Fort, passed away Tuesday, April 9, 2019. A service of remembrance and celebration of her life will take place Saturday, April 13, at 11 a.m., in the chapel of Westmoreland Funeral Service in Old Fort. The family will receive friends at the funeral home from 10 to 11 a.m., prior to the service. Westmoreland Funeral Home is serving the family. 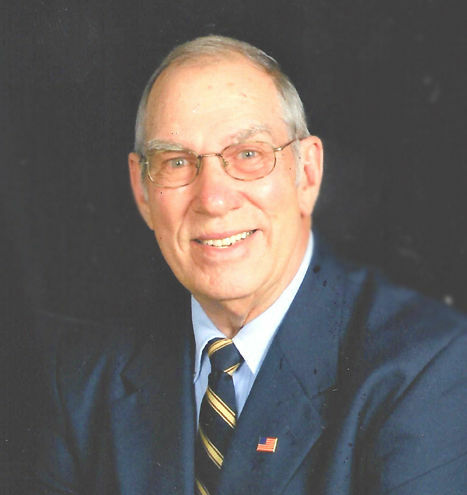 William Daniel "Dan" Wilson, 81, son of Ernest and Ruby Wilson, died at home, Wednesday, April 10, 2019. He is survived by his wife, Barbara A. Babb Wilson; son, Ronald David Wilson (Amanda); daughter, Maria Renee Wilson; grandson, Austin Tyler Wilson all of Marion; brother, William Earl Padgett (Willie) of Black Mountain; sister, Lavonne English of Marion; and numerous nieces and nephews. Dan graduated from Black Mountain and Owen High School. He played four years of football and was Captain of the team his senior year. He won a scholarship and played for the Catamounts two years before he was injured. Dan worked in Black Mountain and Swannanoa until he and his family moved to McDowell County where he worked for Ethan Allen for 31 years retiring as Regional Distribution Manager over many centers in USA. Dan and his family developed Hawk Ridge Arabian Farm for the breeding, selling and showing of Arabian horses. After these endeavors, they enjoyed buying and selling antiques at their store, Maple Lane Antiques, for several years. Dan loved golf, and boating at Lake James with friends and family. He attended Story Memorial Presbyterian Church in Marion and he was a Christian. A memorial service will be held Sunday, April 14, at 2 p.m., at Harwood Home for Funerals. Burial will be in Padgett Family Cemetery. The family will receive friends at the funeral home, one hour prior to the service. Flowers are welcome or donations may be made to Western Carolina University, Catamounts Scholarships Fund, 118 Killian Annex, 1 University Drive, Cullowhee, NC 28723. Harwood Home for Funerals is assisting the family. www.harwoodhomeforfunerals.com. Jeremy Marshall Walker, 39, of Old Fort passed away unexpectedly Tuesday, April 9, 2019, at his home. Jeremy was born in Burke County June 22, 1979, to the late Marshall Ledford Walker and Revonda Duncan Walker. He loved his family deeply, especially his nieces and nephew, and cherished his church family. Jeremy liked music, and enjoyed playing the guitar. He also just recently celebrated three years of sobriety. In addition to his mother, Revonda Walker of the home, left to cherish his memory are his two brothers, Andrew Walker and wife, Danielle, of Old Fort, and Ronnie Walker and wife, Kim, of Old Fort; a nephew, Ryan Walker; and two nieces, Leah and Everly Walker. A visitation will be held today, Thursday, April 11, from 3 to 5 p.m., in the chapel of Westmoreland Funeral Home in Marion. A memorial service will follow in the chapel at 5 p.m., with Pastors Andrew Walker and Dr. Jerry Lewis officiating. Jeremy being a strong advocate for dogs, memorials can be made in Jeremy's name to Rusty's Legacy at 139 Lytle Mt. Road, Marion, NC 28752, but flowers are accepted and appreciated.